This weekend’s competition was cancelled due to the weather and course closure….. unfortunately for Martin Murphy who had 38 pts early on Saturday. ( Mr Mahon is watching closely). The final of the WINTER LEAGUE goes ahead this week from Tuesday 12 to Sunday 17 (weather is promised pretty good). TWO CARDS count from each team and is being played over 14 holes (1–12 and 17 & 18). If any member of a team cannot play just contact a tournament director and a sub will be organised. The following week’s competition will be a fourball betterball, followed by a two ball scramble a week later. There will be a club competition for the ladies. A rules information meeting which will be jointly delivered by the GUI and ILGU to all members takes place on Tuesday 19th February, at 7.30 pm. In the clubhouse. All are welcome. Ladies Save the Date! April 24th 2019 For the Relaunch of Connacht Trophy. Enniscrone and Loughrea Golf Clubs are hosting the Qualifying round for this event. Format: a qualifying 18 holes singles Stableford competition. Clubs will be represented by a team of five players with three scores to count. Winner at each venue shall qualify for match play final for the Connacht Trophy to be held at a neutral venue. 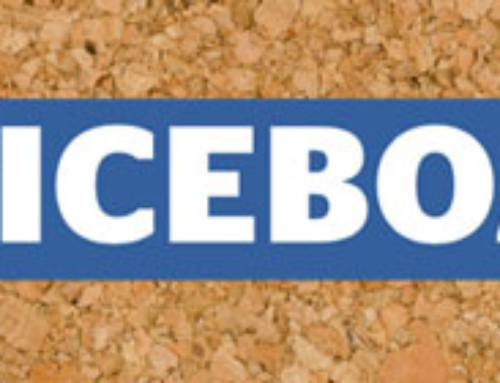 Entry form, Regulations & Terms details will be posted soon on Golfnet. There was no winner of our lotto jackpot worth 20,000 euro. Remember everyone that this jackpot has to be won. Envelopes available in clubhouse. If you would like to sign up for 6 months/year, please do not hesitate to contact a member of litto committee. Direct debit facility also available. 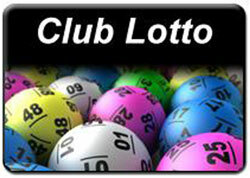 Our reserve lotto is building up behind which is now 2,100 euro. As last Thursday was the start of our match 3’s, the lucky dips are now gone. Unfortunately we had no match 3’s. 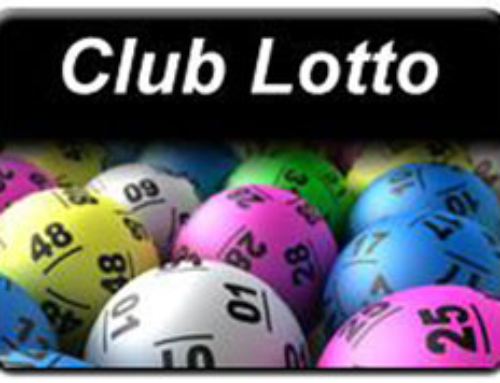 Lotto takes place every Thursday in clubhouse. The adverse weather conditions and the rugby on TV did not prevent 26 hardy golfers from participating in the Saturday Club. The scoring was really hot with Martin Murphy returning 34 points for 13 holes. Result (13 holes): 1, Martin Murphy (13) 34; 2, Johnny Mulryan (19) 28; 3, Michael Mulryan (11) 28; 4, Michael Casserly (19) 28. The outing to Galway Bay Golf and Country Club is already taking shape and it is being held on Saturday, April 13. It coincides with the Masters so there is a lot going on at the event.